Hualong Pressurized Water Reactor Technology Corporation,Ltd. Mr ZOU Yongping , graduated from Tsinghua university, majoring in nuclear reactor engineering and safety, is now titled with Professor Senior Engineer. 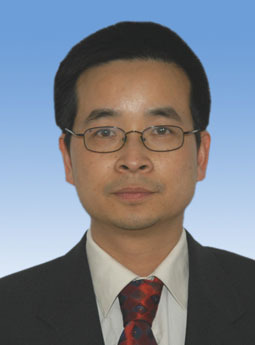 He once took charge of the declaration of Hongyanhe NPP project. He also led the technical management work and the R&D of ACPR1000+ technology in CGN.. Besides, he participated in the process of production arrangement, handover and delivery of Taishan NPP, which is the world first NPP of EPR technology. 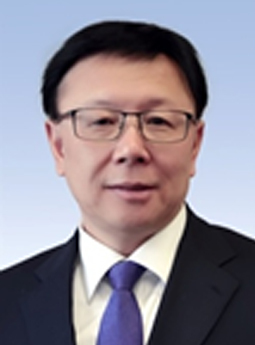 Currently, he is working as the Board Chairman in Hualong Pressurized Water Reactor Technology Corporation,Ltd.， and focusing on the innovation, development and export of HPR1000 technology. Wang Yingrong, Male, born in June 1963, Han Nationality, Beijing resident, started work in September 1983. He graduated from Zhongnan University of Economics and Law with master’s degree. His professional titles are senior engineer and senior economist. He is now the Chairman and Secretary of the Party Committee of State Nuclear Power Demonstration Plant Co. Ltd, a subsidiary company of State Power Investment Corporation Limited. 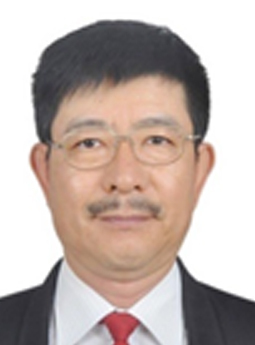 He is also the Secretary General of Nuclear Power Generation Sub-society of Chinese Society for Electrical Engineering, Managing Director of China Nuclear Energy Association, and Deputy Director General of Shandong Nuclear Society, etc. Christophe POINSSOT, 47, is graduated from the Ecole Normale Supérieure of Paris in Earth Sciences and Chemistry. He got a PhD in Materials Science in 1997 and a Research Management Habilitation in Chemistry in 2007 (both in Paris). From 1997 to 2008, he worked in CEA Saclay both on nuclear waste management issues, in particular spent nuclear storage and radionuclides migration. In 2008, he joined CEA Marcoule where he took the responsibility of the department in charge of the R&D on spent nuclear fuel recycling and the operation of the Atalante hotlab. 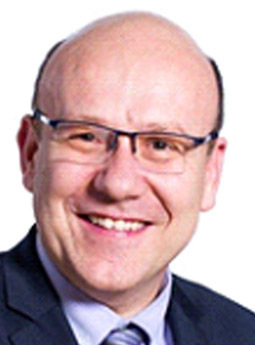 Since August 2018, he is now Nuclear Counselor at the French Embassy in Beijing and permanent CEA representative in China. Ana Gomez Cobo has been working in nuclear safety for over 33 years. During the first years of her career she conducted probabilistic safety assessments (PSA) for nuclear power plants (NPPs). From 1995 to 2000 she worked for the International Atomic Energy Agency where she was a technical officer responsible for activities on PSA, safety performance indicators and safety related maintenance for NPPs. Ana joined the Office for Nuclear Regulation (ONR) in 2000 where she has undertaken specialist assessment and project inspection work related to UK’s operating reactors and new nuclear build. In 2012 she was seconded to the Department of Energy and Climate Change where she provided NPP technology expertise. 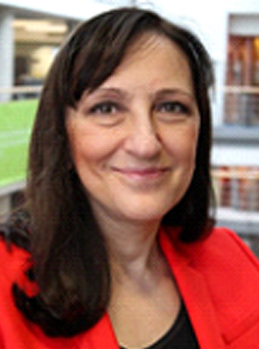 Ana is now an ONR Superintending Inspector within the New Reactors Division; she is Head of HPR1000 Regulation and Advanced Nuclear Technologies Projects. 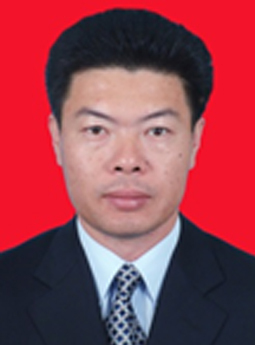 From 1986 to 2009, he has participated in the production preparation and operation Management of Daya Bay Nuclear Power Station and Lingao Nuclear Power Station. Since 2009, he has been working at Fangchenggang Nuclear Power Station. At present, he is responsible for engineering, quality, business, and technology management aspects. 14 years working experience of commissioning 、maintenance for nuclear power plants in Qinshan. 14 years working experience of maintenance (outage) management for nuclear power plants in Qinshan, maintenance reviewer for WANO peer review. 4 years working experience of purchasing and supply management in Qinshan and CNSC.